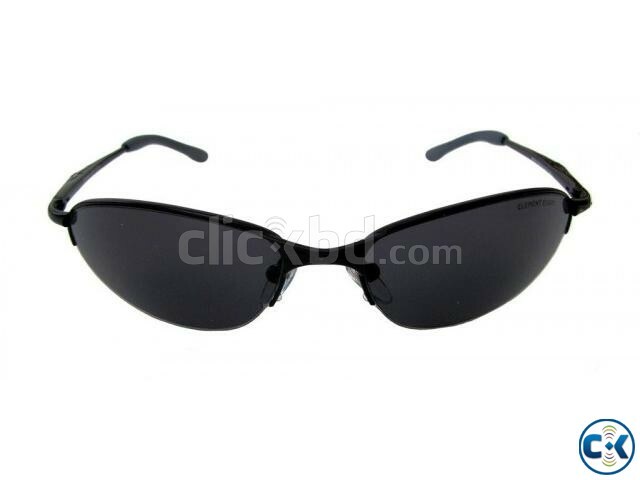 About this item Description E8 Element Eight Metal Sunglasses offer a stylish selection at amazing prices. Element Eight Wire Sunglasses are great for any sports or outdoor needs. These sunglasses combine active fit, comfort and casual style with a high level of functionality. E8 Sunglasses are made with pure quality and all of the technical advancements you want in a pair of sunglasses. The UV400, scratch-resistant lenses provide optimum clarity and color while protecting your eyes and reducing glare. Its lightweight, metal frame, spring hinge and soft nose pads provide an extremely comfortable fit. Perfect for fishing, boating and any other outdoor needs. Polycarbonate, shatterproof, scratch-resistant, and UV400 lenses offer excellent protection for your eyes. Every pair comes with a free microfiber cleaning pouch and is shipped in an attractive gift box.